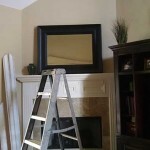 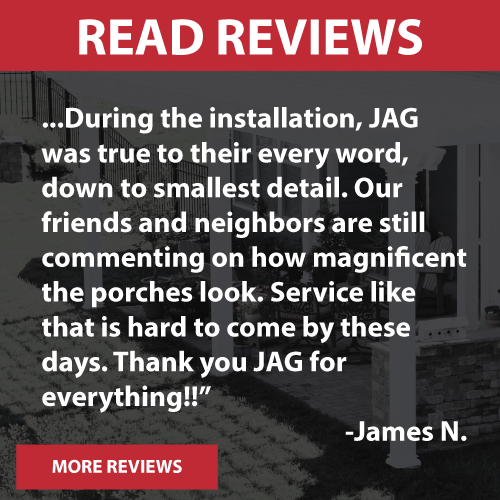 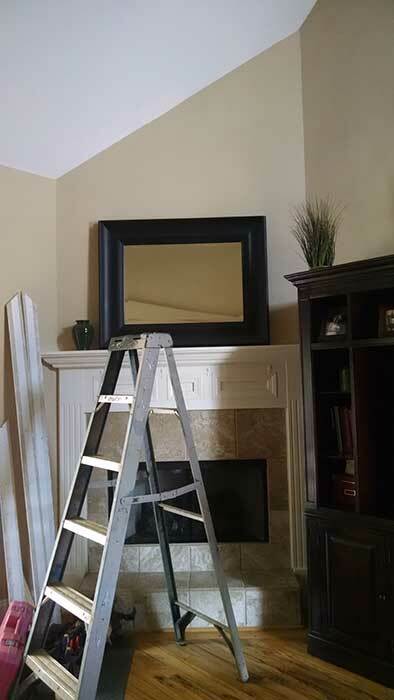 JAG was recently asked by a repeat customer to do some work in their living room. 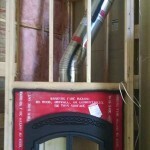 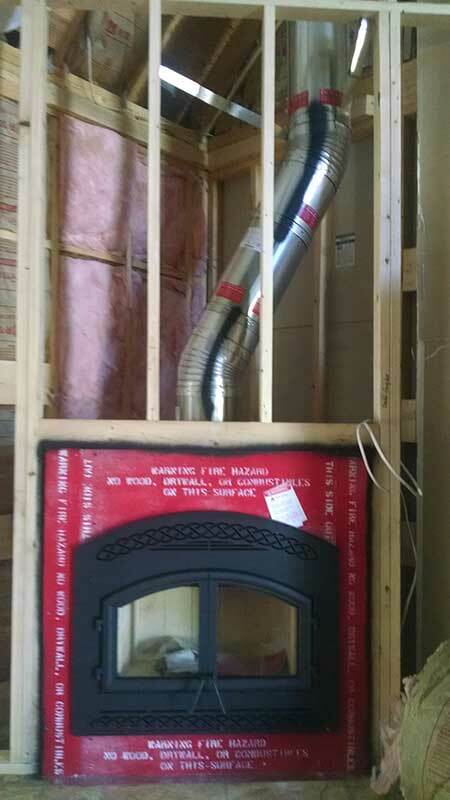 We demolished the old propane fireplace, tile, mantle and hearth. 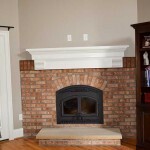 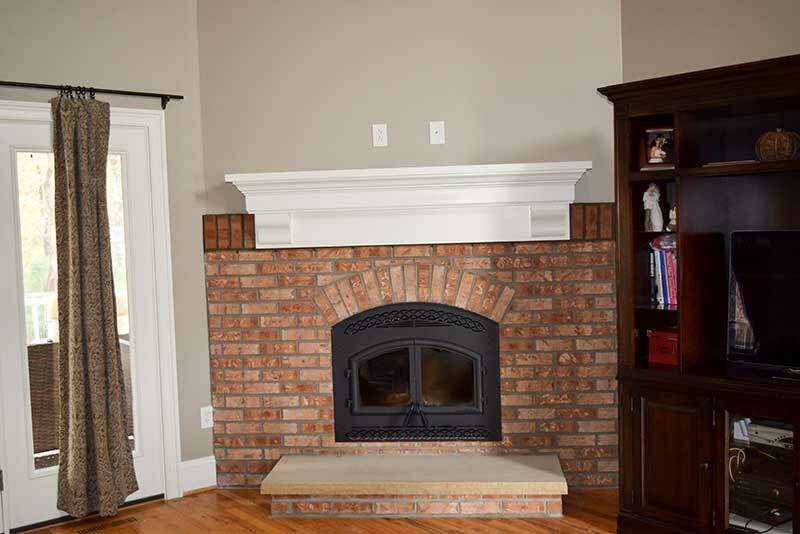 The clients asked for a nice wood burning fireplace with a chunky mantle and brick surround…check out their new living room fireplace; just in time for winter!